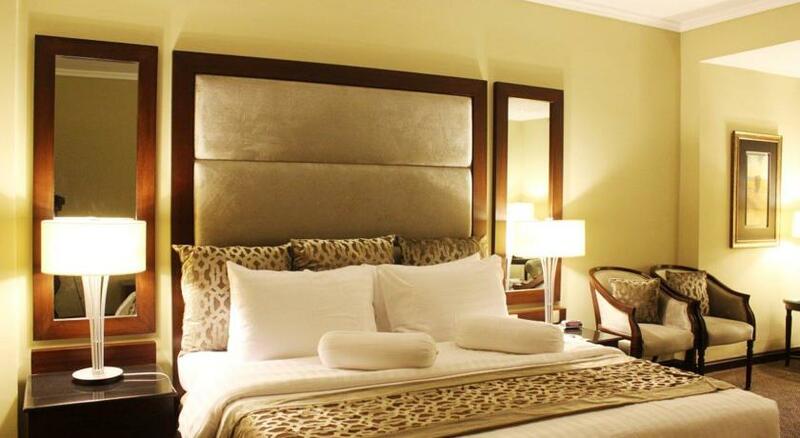 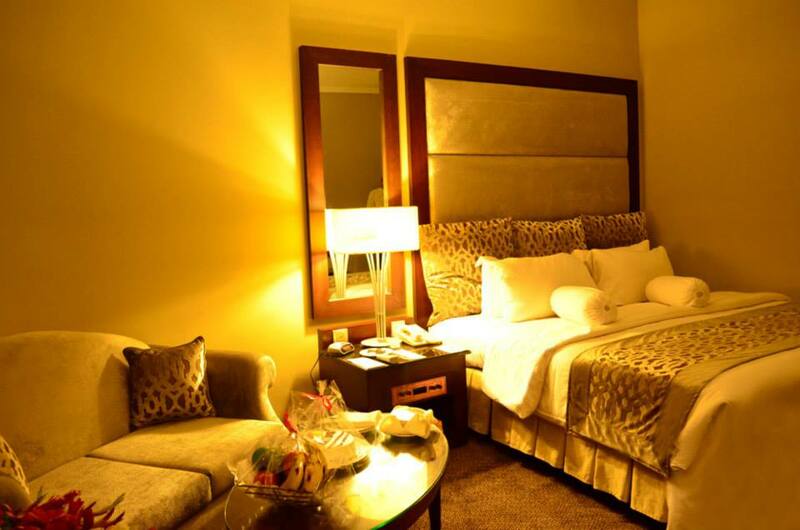 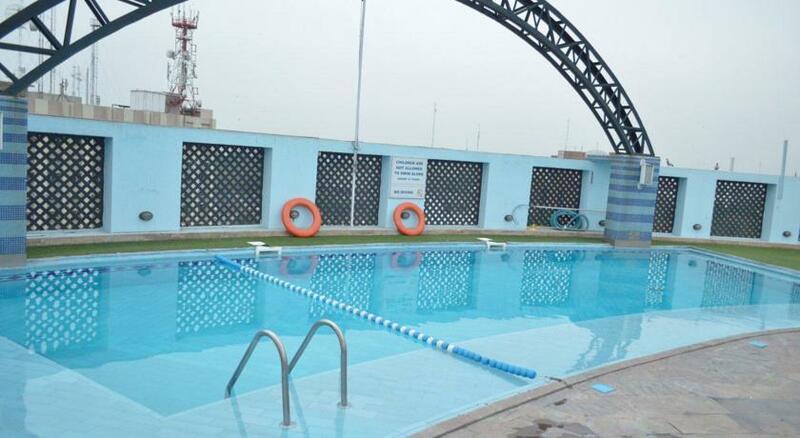 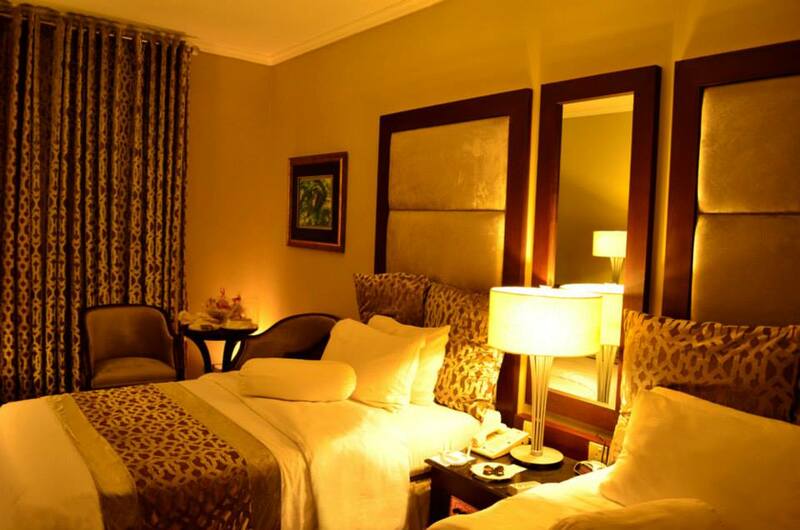 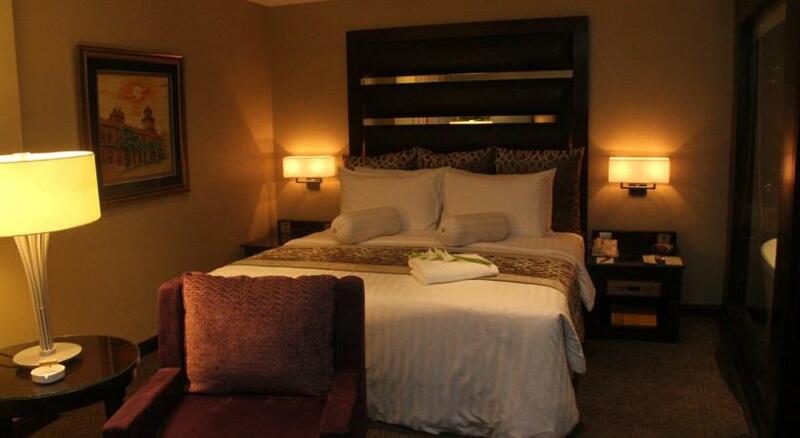 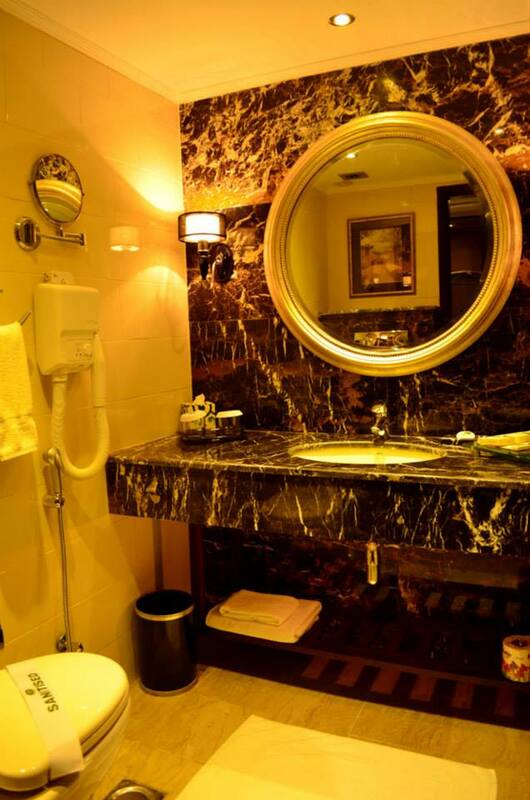 Book Hotel Hospitality Inn Lahore on cheap rates | iMusafir.pk. 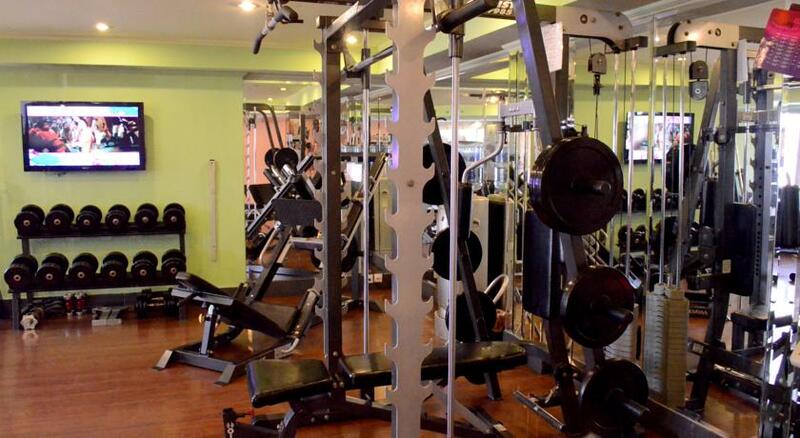 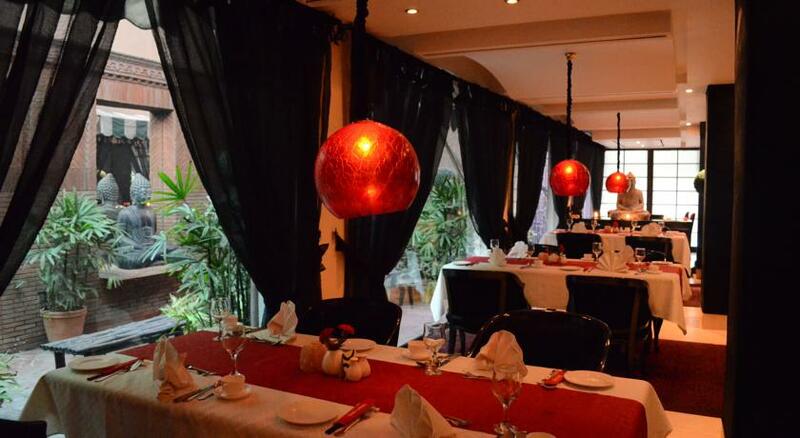 25 / 26 Egerton Road, Lahore - 54000, Pakistan. 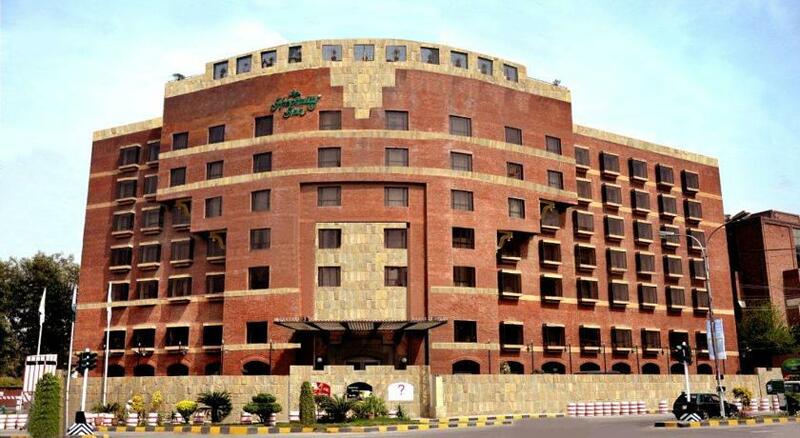 Hospitality Inn ® Lahore , franchise of Maverick International United States, is striving to achieve new landmarks on road to success. 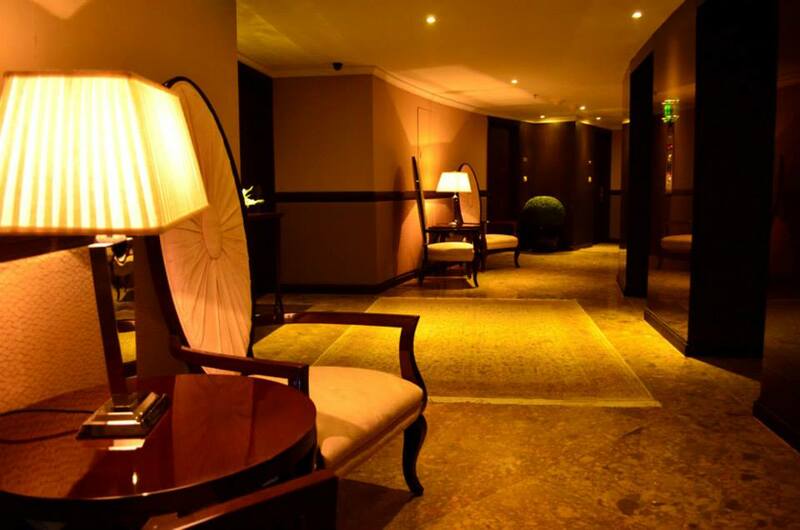 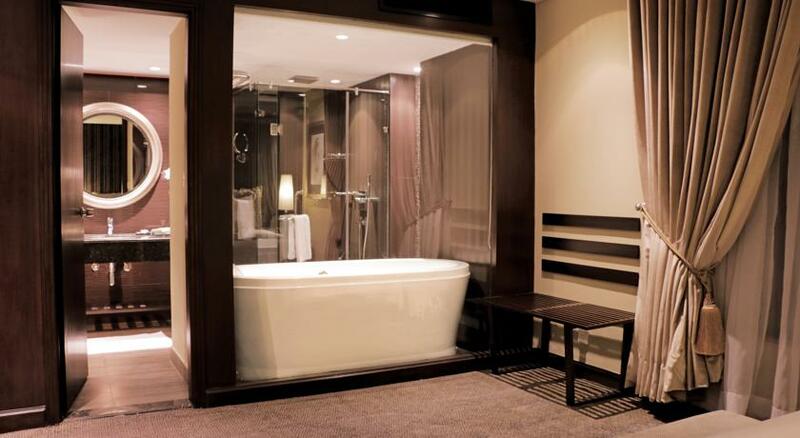 We are always in relentless pursuit of excellence, ensuring the social privacy of our valuable customers & guests. 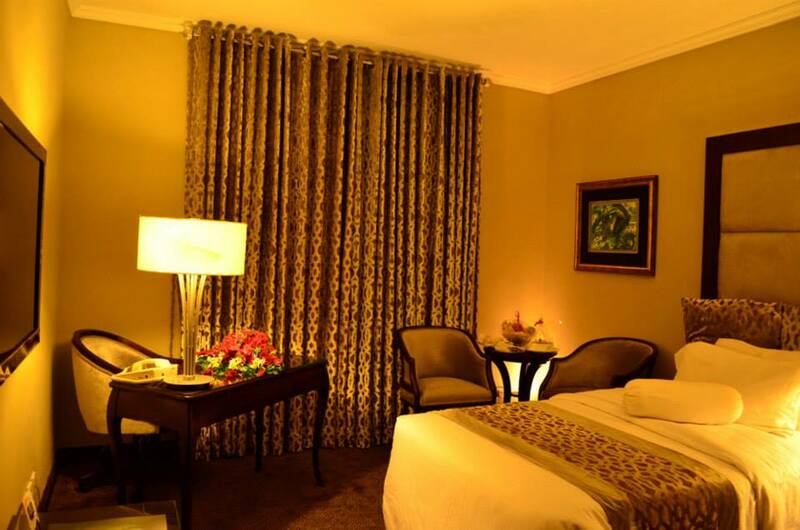 We know that they are always there to add value to our prestige & enhance our reputation in the world of care, comfort & hospitality! 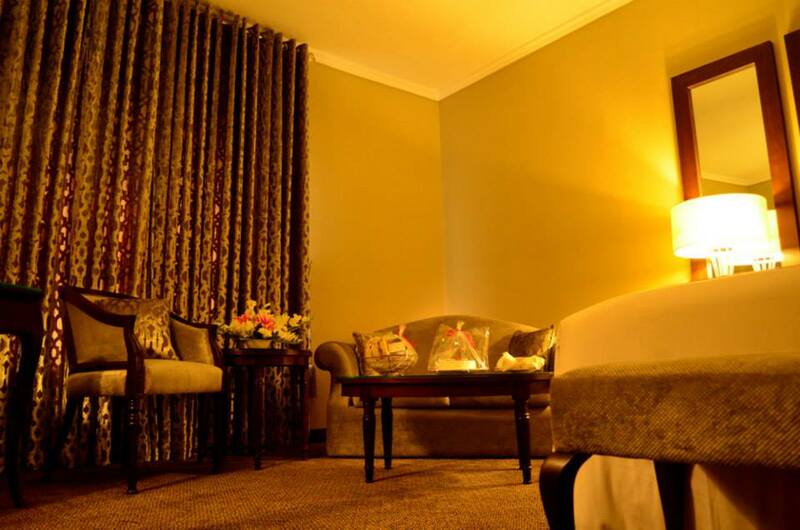 Book rooms in Hospitality Inn Hotel Lahore on cheap rates through iMusafir.pk. 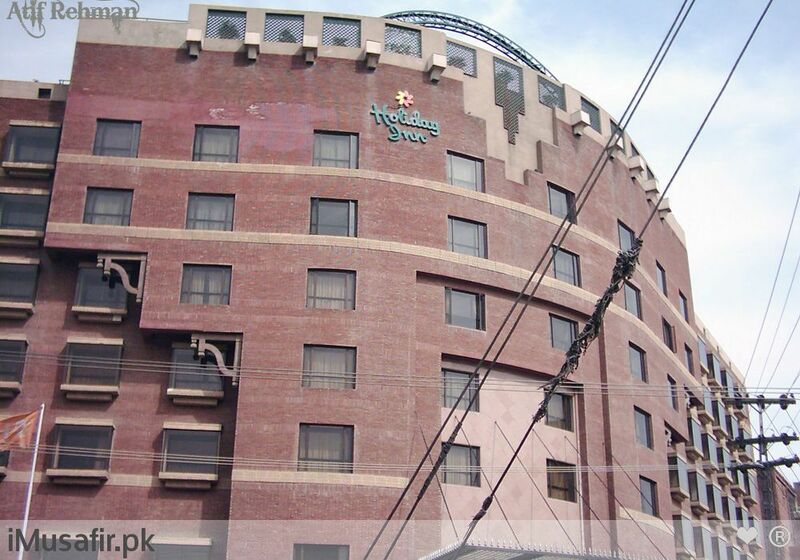 Hospitality Inn located near Bagh-e-Jinnah Garden with 4 star hotel amenities. 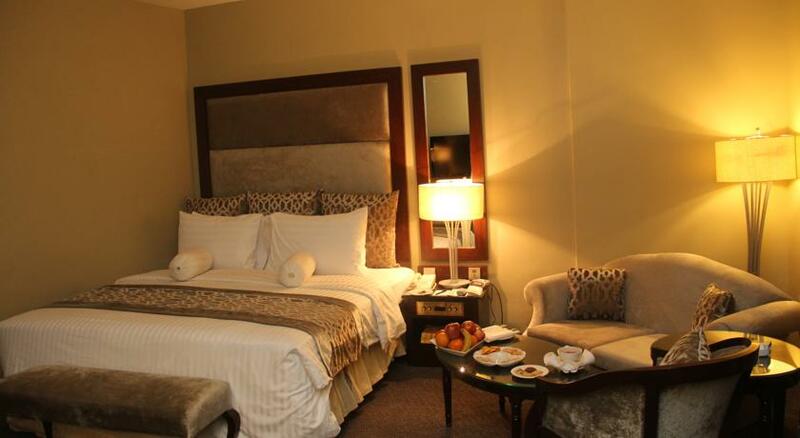 Maverick International owns two International hotel brands by the name of Smart Hotel and Hospitality Inn. 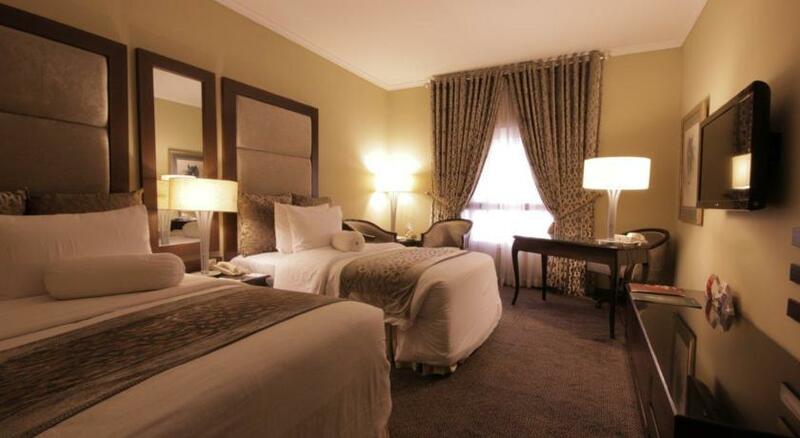 The group is also working with Holiday Inn Express in United States. 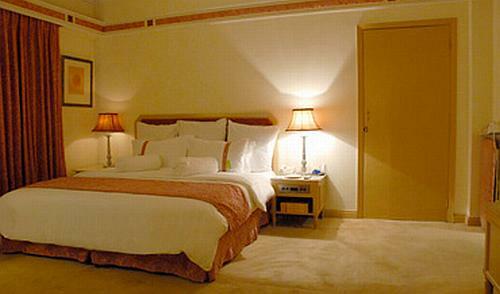 It is also in the process of franchising quality hotels.